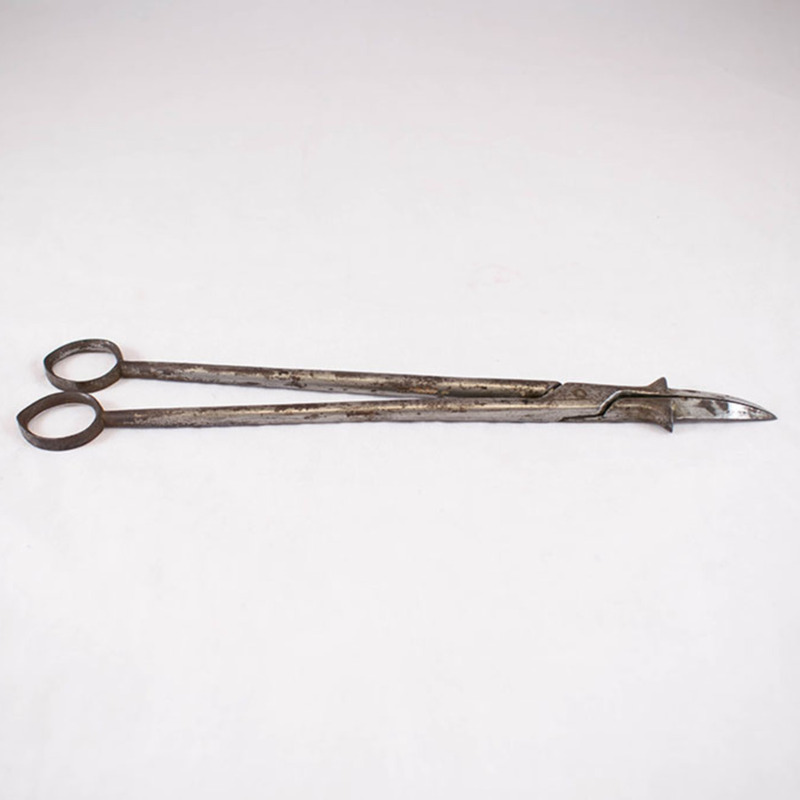 A perforator was one of the more gruesome tools of obstetrics, used to pierce the head of the dead foetus to save the life of the mother. 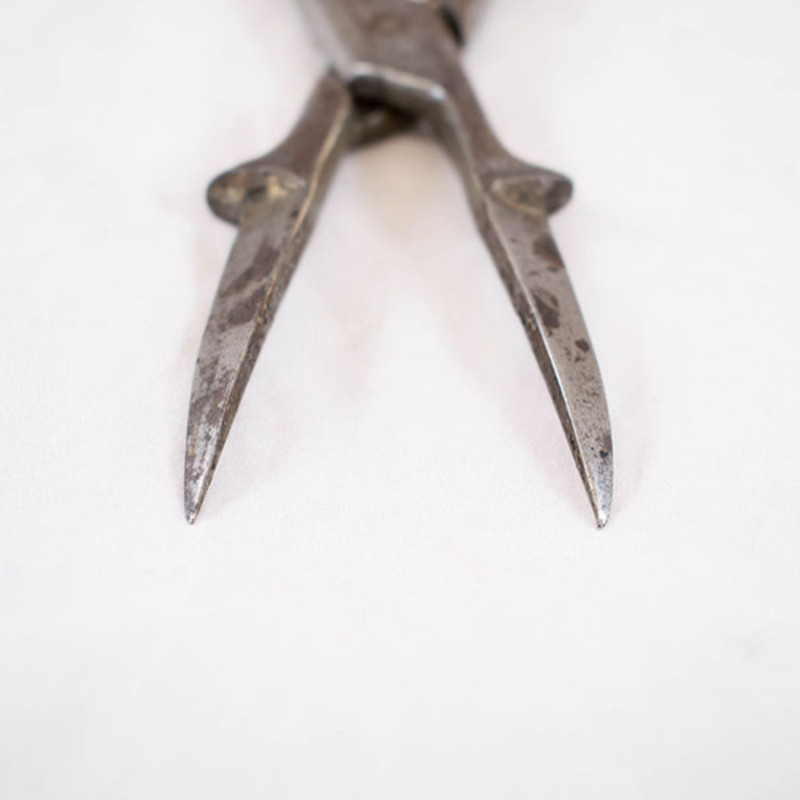 This particular perforator is metal and most likely dates from the 1800-1900s. 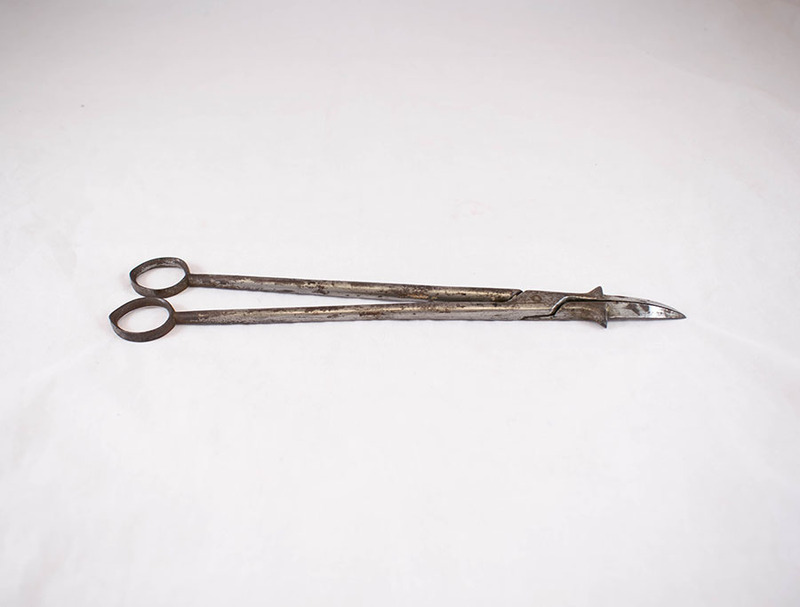 Unknown, “Perforator,” Heritage, accessed April 25, 2019, https://heritage.rcpsg.ac.uk/items/show/145. 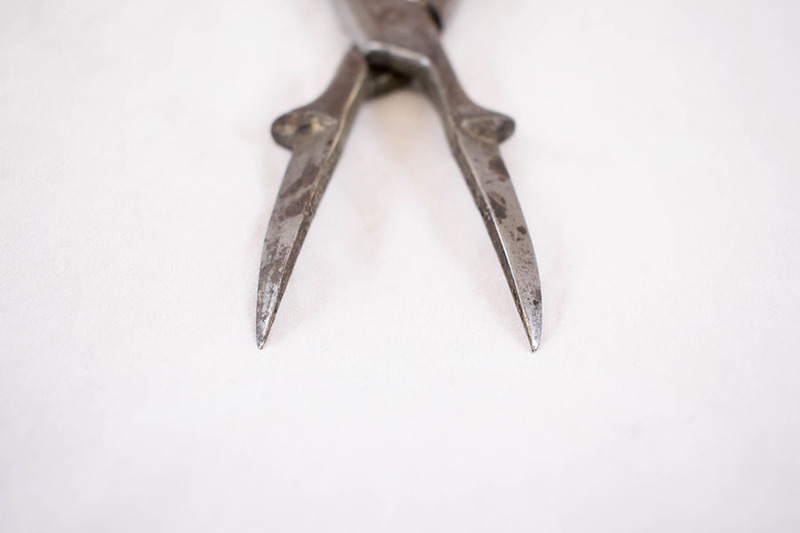 Description: Perforator, metal. 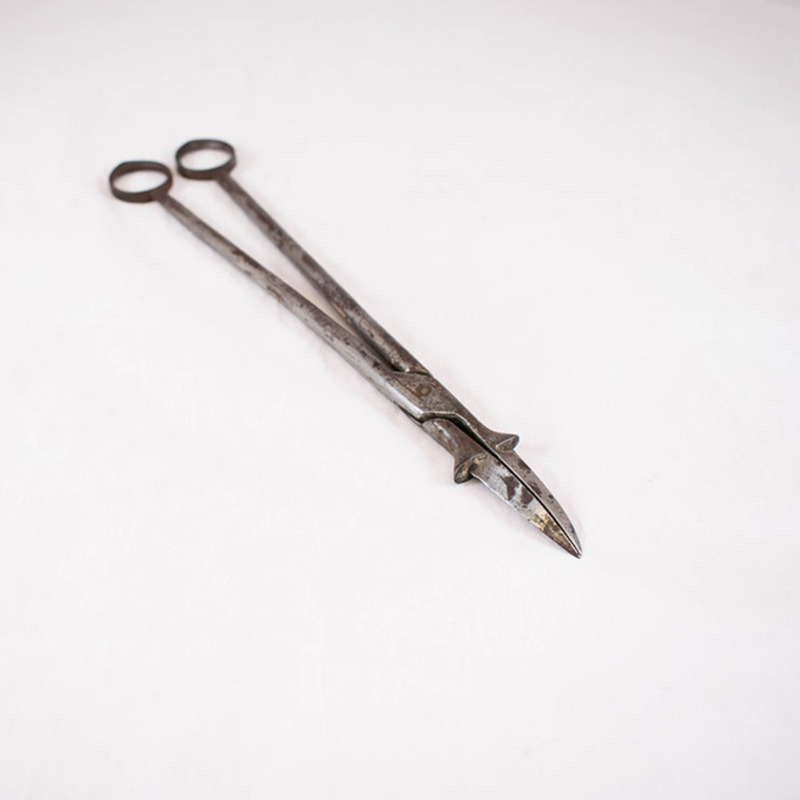 A perforator was one of the more gruesome tools of obstetrics, used to pierce the head of the dead foetus to save the life of the mother. 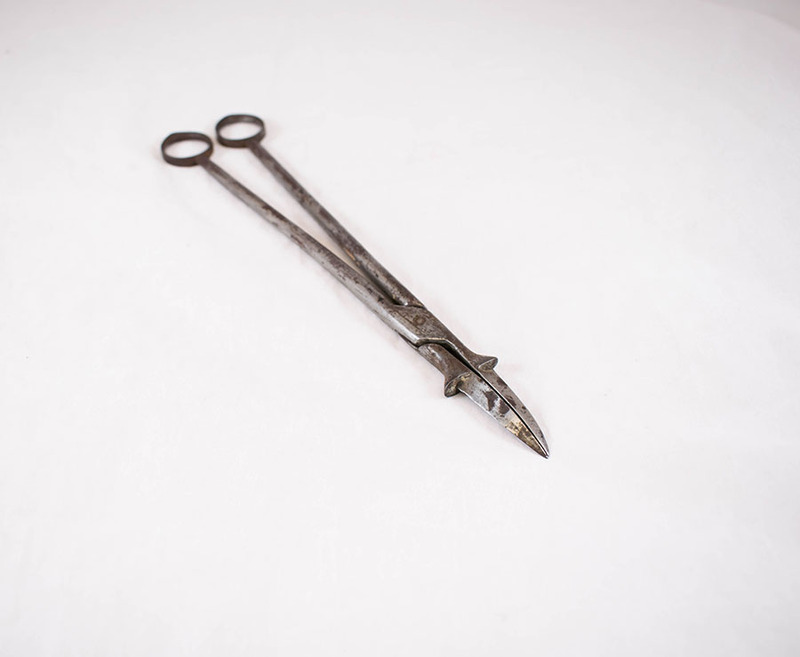 This particular perforator is metal and most likely dates from the 1800-1900s.